The Violence Against Women Act (VAWA) was first passed in 1994, with the purpose of increasing protections for targets of violence against women—including domestic violence, dating violence, sexual assault and stalking. Since its passage, it has been reauthorized twice, in 2000 and 2005; in 2012, VAWA’s reauthorization failed after the House and Senate could not reconcile their different versions of the bill. In 2013, Congress has once again taken up VAWA’s reauthorization. On February 12, 2013, the Senate voted 78 to 22 to reauthorize VAWA. The bill will now go to the House for a vote. VAWA has various provisions that specifically address gender-related violence against immigrants. The 1994 VAWA provisions allows immigrant victims of domestic violence, who have an abusive US citizen or lawful permanent resident spouse or parent, to leave those abusive relationships by obtaining immigration relief independent of that spouse or parent, through a process called “self-petitioning.” In 2000, through The Battered Immigrant Women Protection Act, VAWA was expanded to create immigration relief for immigrant victims of violent crime who cooperate with law enforcement in the investigation or prosecution of that crime, known as U visas, and for immigrant victims of sexual assault or trafficking, known as T visas. The 2013 Senate bill does not create any new immigration benefits; however, it does contain several modifications to the current VAWA provisions. For example, in the context of the U visa, there are two important improvements: the Senate bill will prevent children listed in their parent’s U visas applications from “aging-out;” this means that if the parent’s U visa is approved, the child will also obtain derivative U status, even if he or she turn 21 years old before the application is adjudicated. “Stalking” would also be the list of crimes covered by the U visa, expanding the range of crime victims eligible for apply for a U visa. The current VAWA Senate reauthorization bill would also strengthen services for LGBT victims of domestic violence. All programs that have VAWA funding would provide services regardless of a person’s actual or perceived sexual orientation or gender identity and would also create specific programs to provide services to underserved populations, including LGBT individuals. 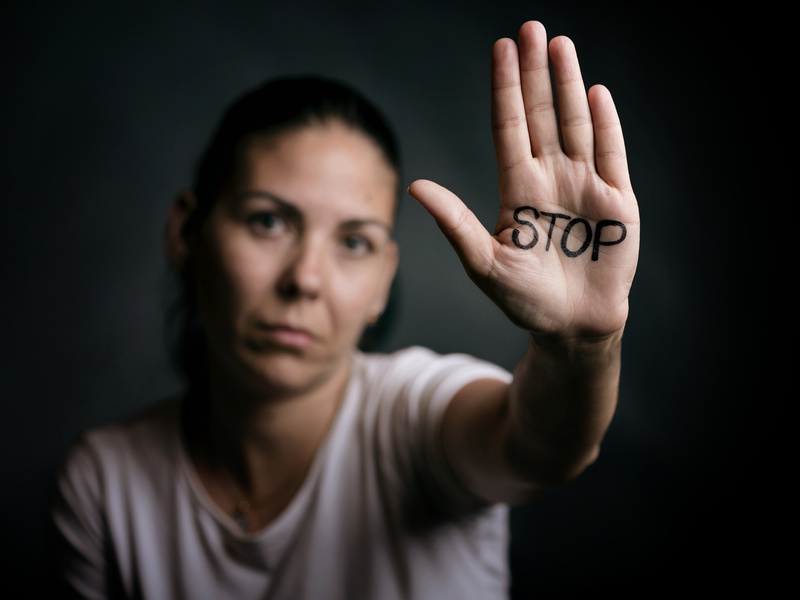 The 2013 VAWA reauthorization Senate bill was successfully passed without several proposed amendments that would have undermined some of VAWA’s protections for victims of domestic violence. One such proposed amendment would have rendered all domestic violence convictions aggravated felonies for immigration purposes, which would bar certain victims of domestic violence from obtaining immigration relief. Two other proposals would have rendered a third DUI conviction an aggravated felony for immigration purposes, which would bar most forms of immigration relief and would have amended the Federal crime of violence definition. Although the Senate’s bill does not contain these proposed amendments, they- or some version of them- may appear as the House debates its own version of the bill. If you have been a victim of domestic violence or any other crime and believe you may be eligible for relief under VAWA, please contact Minsky, McCormick & Hallagan, P.C. to discuss your case.